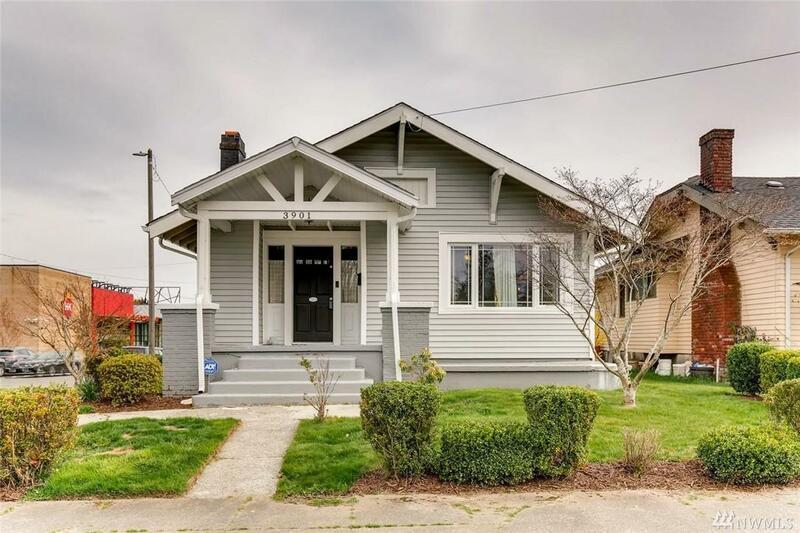 Super cute Craftsman on a corner lot within walking distance to restaurants, coffee shops, transit and more. 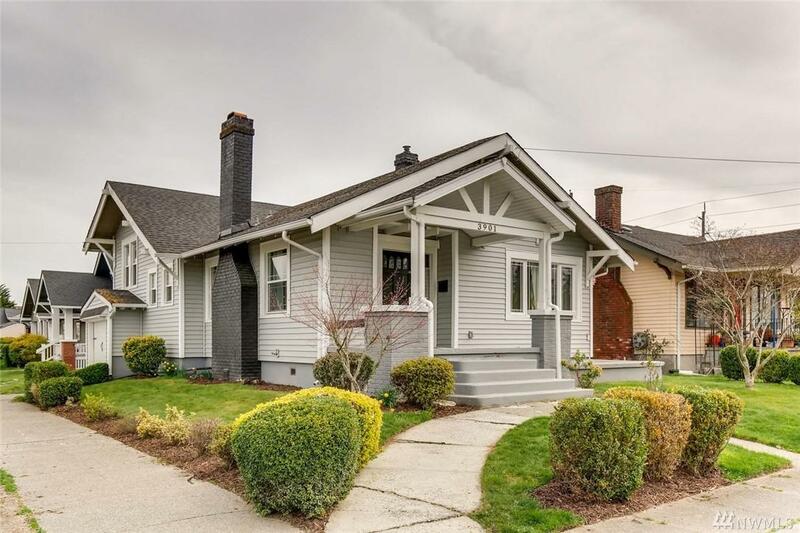 This home was fully remolded in 2015. Adorable bathroom with subway tile and built-ins. 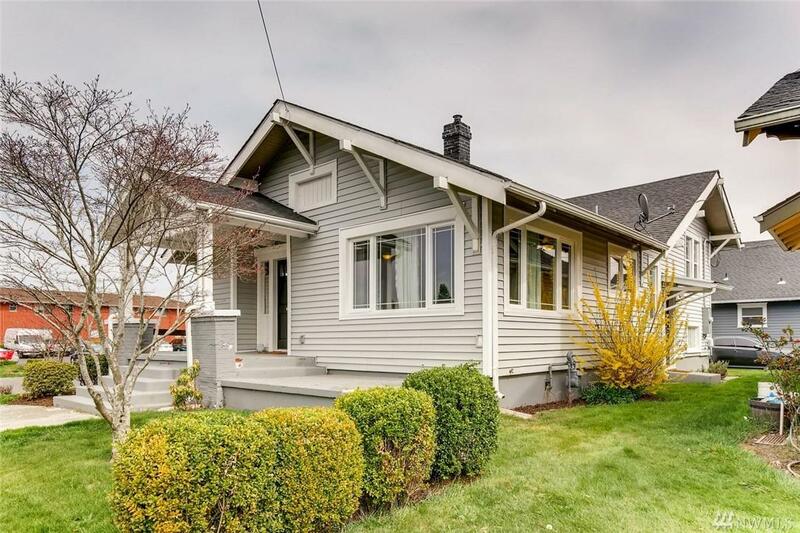 The wood fireplace and all the craftsman details are easy on the eyes. Attached one car garage with easy access off side road. 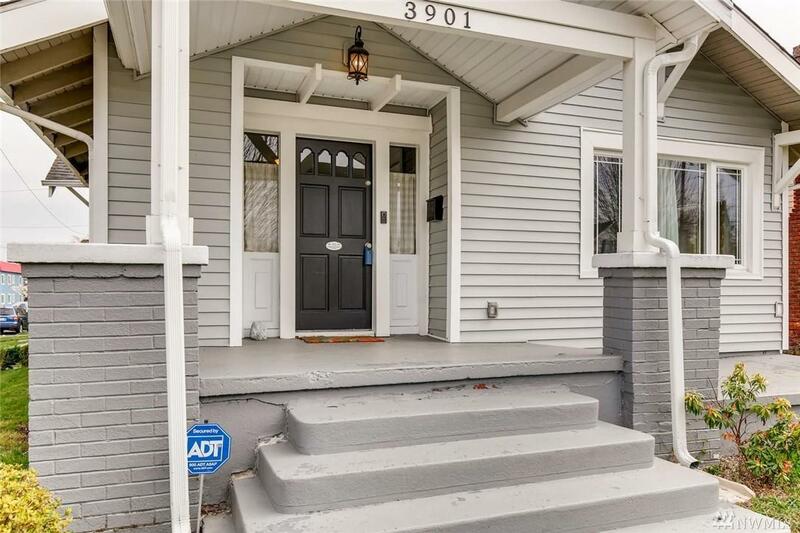 Curb appeal galore with a wide welcoming front porch. Come check it out.